Episode 111 features Lois “Cookie” Green who hails from Fremont, California. Lois is presently a photographer, owning her own business after retiring from a 25 year career working for an automobile manufacturing company. 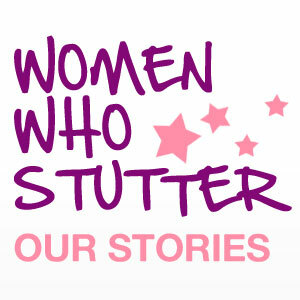 Listen in to a great conversation about how Lois has managed her stuttering over her life time. She shares how she got the nickname Cookie, which is a story that many of us will be able to relate to. Lois also shares about how a visit to a reflexology practitioner helped her to become fluent on two key words. We also chat about management strategies, taking risks and becoming a leader. It was great getting to chat with Lois after getting to know her a bit through the Face Book stuttering groups. Feel free to leave comments or questions for either of us, or just let Lois know what a great job she did. The podcast safe music used in this episode is credited to ccMixter.